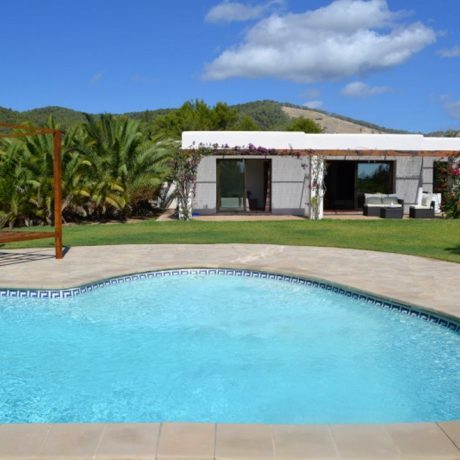 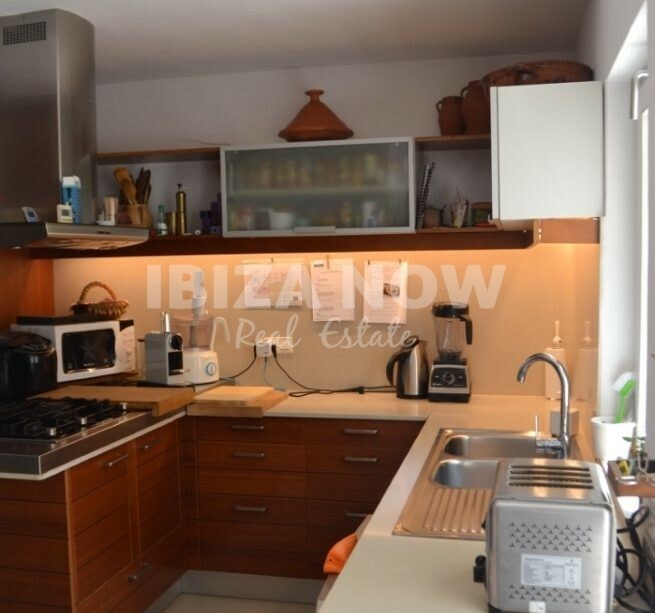 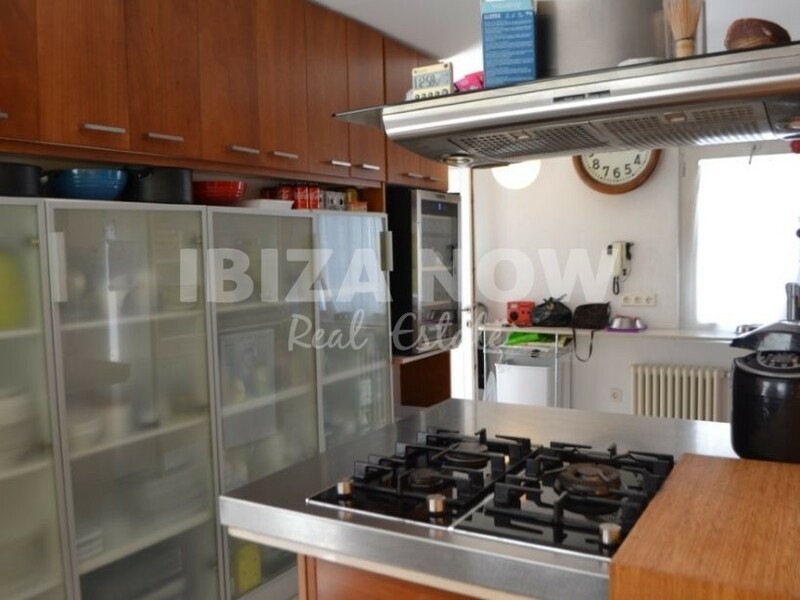 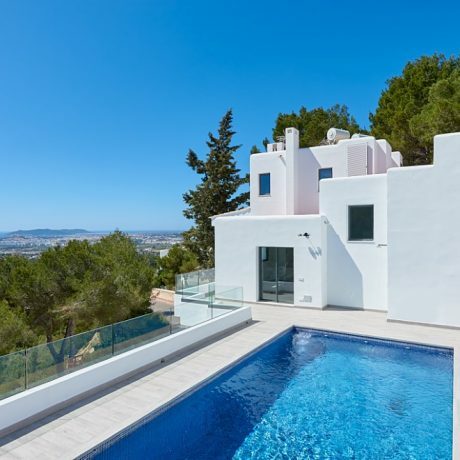 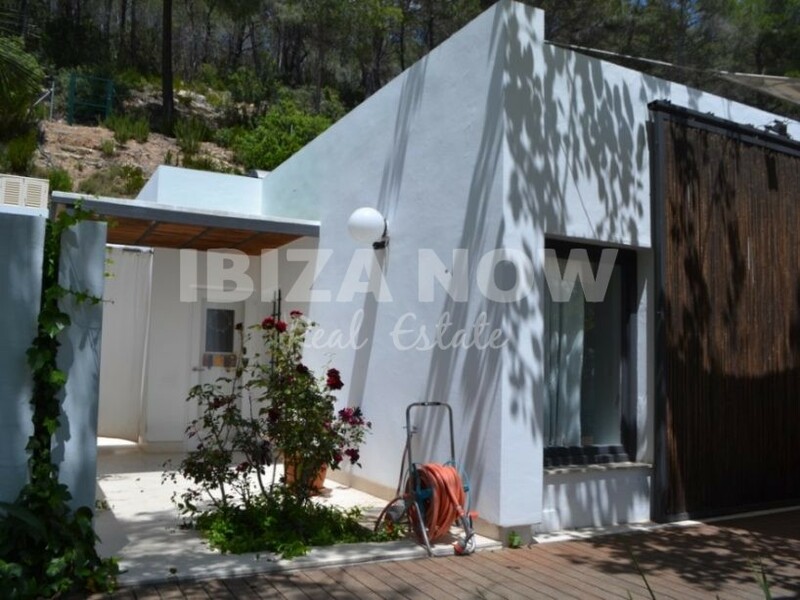 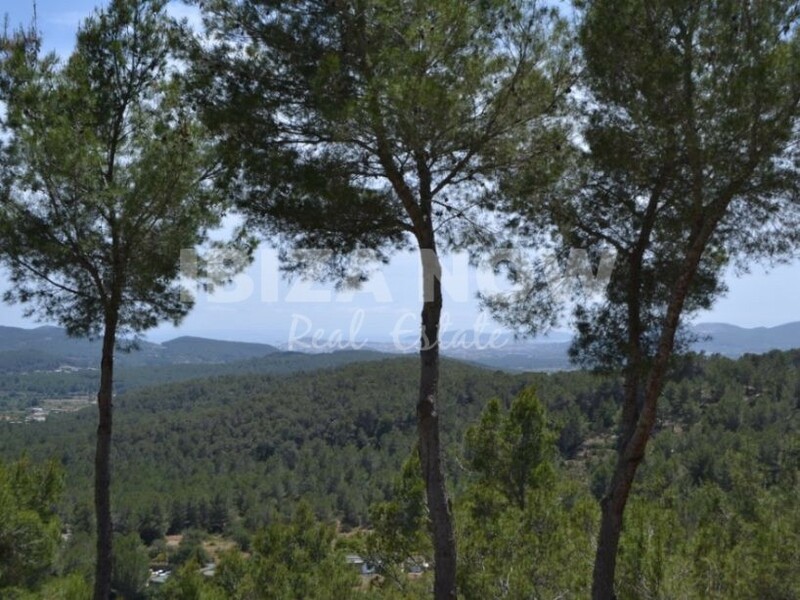 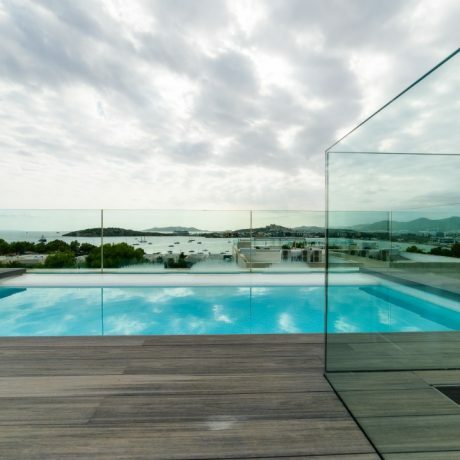 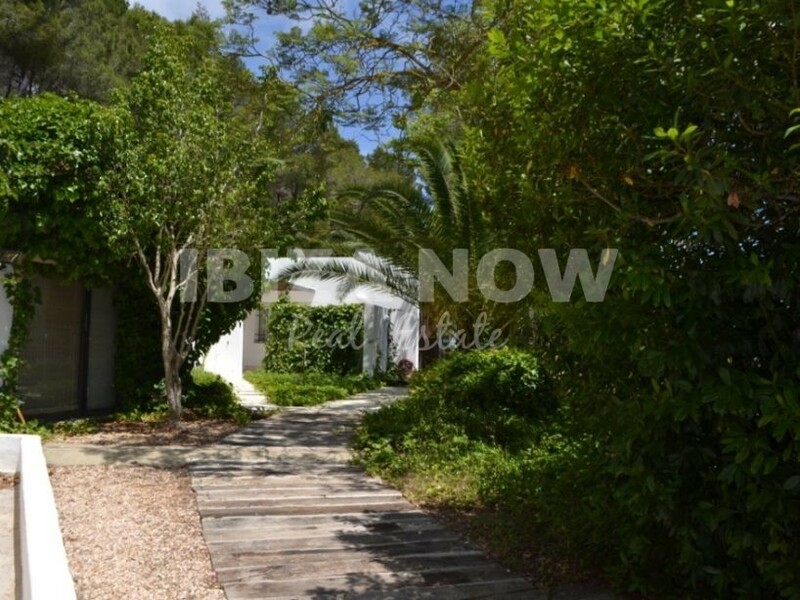 Large 4 bedroom villa for sale close to Santa Gertrudis, Ibiza. 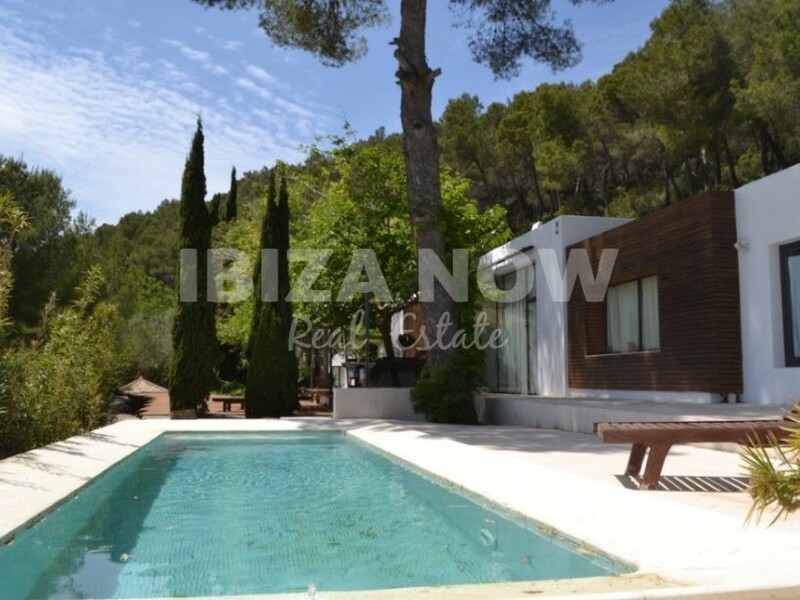 This large 4 bedroom villa is located on a hilltop and beautifully integrated into the landscape. 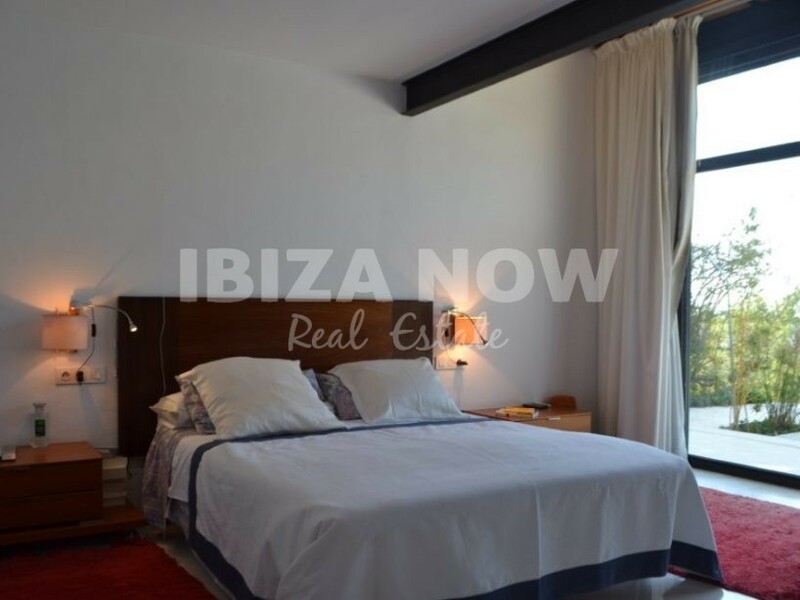 The main house offers 3 bedrooms and 2 bathrooms, together with a large living-dining area, a gym studio which could easily be converted into another bedroom, and kitchen area. 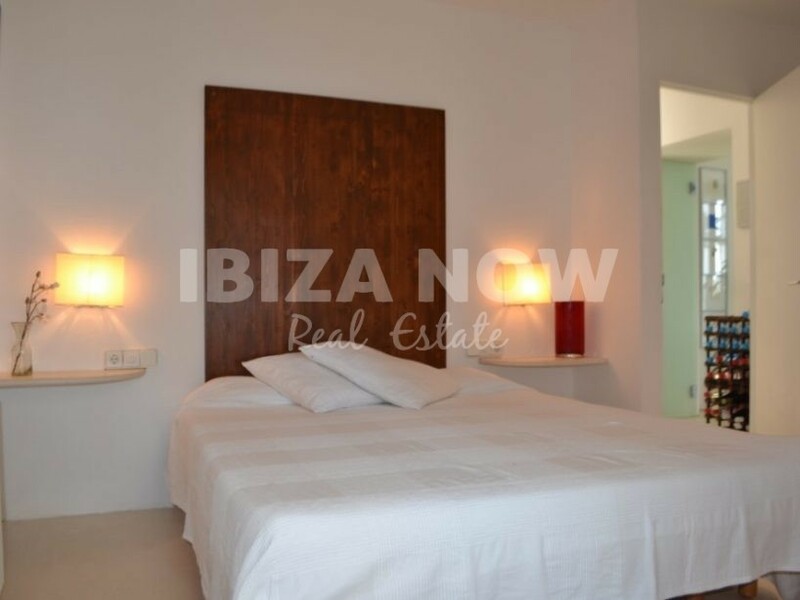 The annex counts 40m2 and offers another bedroom and bathroom. 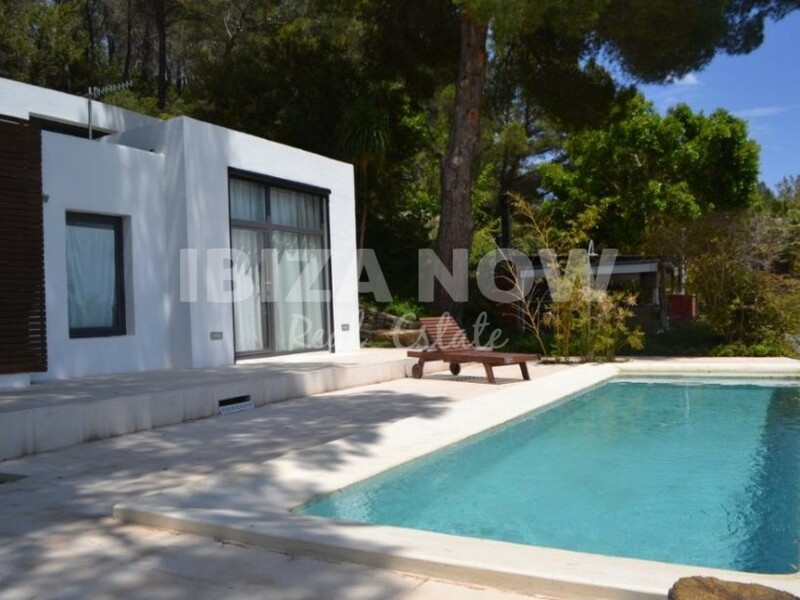 As for the outside area, there is a large terrace of 200m2 with bbq area and a swimming pool of 21.40m2. 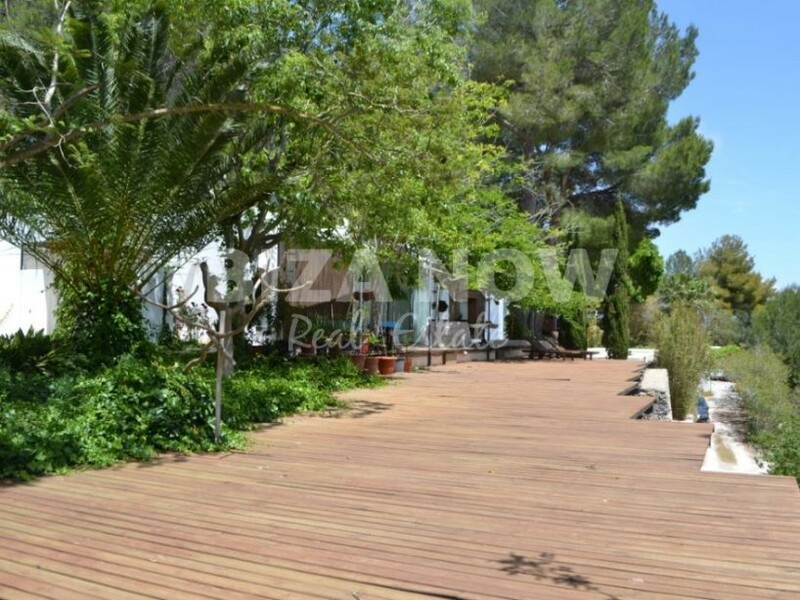 The house has a total of 279m2 and set on a plot of 15.000m2 surrounded by lots of green.